The House of Dunkeld was the house for Scottish rulers from 1034-1290. 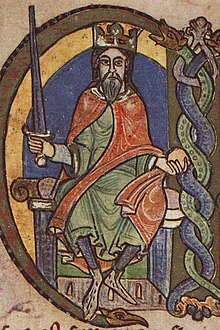 Some sources state it began in 1058 with Malcolm III and that Duncan I through to Lulach were in the house of Alpin but this list will include the monarchs starting with Duncan I, king of Scots. This page was last changed on 8 April 2018, at 10:57.